Healthy snacks can keep kids happy while waiting for Thanksgiving dinner. 2 Are Gummy Snacks Good for Toddlers? 3 How Do Kids Make Food Without the Oven or Stove for a Party? Thanksgiving is a common holiday for family gatherings. Many guests set out snacks for kids to enjoy while waiting for the Thanksgiving meal; however, these snacks are typically foods such as cheeseballs and crackers, candies and potato chips. Fortunately, there are several healthy alternatives you can serve for kids to help them stave off hunger without loading them up with sugars and fats. Hummus is a dip with origins in the Middle East and the Mediterranean. It is typically made with chickpeas, cumin, garlic, olive oil, sesame paste and lemon juice. Hummus is low in saturated fats and high in fiber, which helps stave off hunger. Create a more festive hummus for children by blending 1/2 cup of pumpkin pie filling and 1/4 tsp. of cinnamon into 2 cups of hummus. Serve with fresh, whole-wheat pita slices. Unbuttered popcorn is a low-calorie, low-fat snack kids can enjoy while watching television or playing games on Thanksgiving. Popcorn doesn't have to be a boring snack, though -- add Spanish peanuts, dried cranberries, sunflower seeds and dried apple pieces to create a flavorful, filling snack. 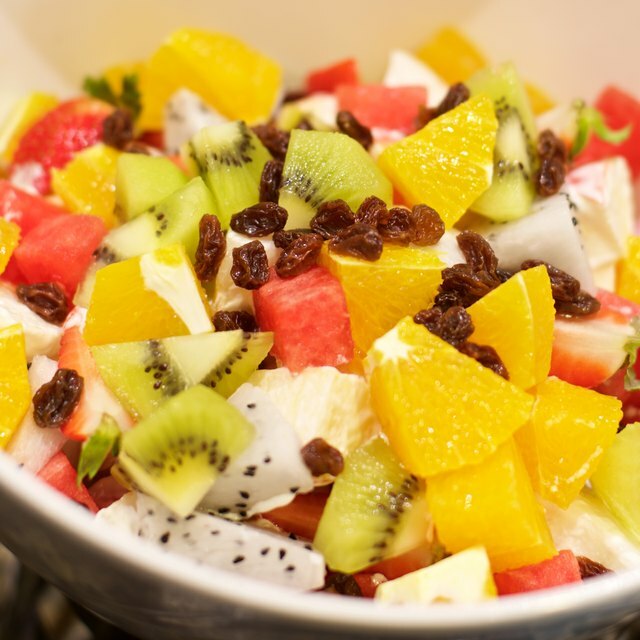 Fruits provide a wealth of antioxidants, minerals and vitamins to help keep kids healthy. They are also low-calorie, fat free alternatives to cookies and other typical Thanksgiving snacks. Make these foods more appetizing by placing them on kebabs. Cut strawberries, bananas, apples, kiwi fruit and papaya, and thread them on bamboo skewers along with green or red grapes. Serve with low-fat yogurt for dipping. Bamboo skewers can be sharp, and can cause injury, so this snack may not be suitable for very young children. Cream cheese bites are simple to prepare -- you can make more at a moment's notice to feed hungry children waiting for Thanksgiving dinner. Simply sandwich low-fat cream cheese between two mini-rice cakes or rice crisps. Low-fat cream cheese is a rich source of protein and calcium for young bodies.